At Pipeshark, we are proud to offer sewer camera inspection solutions for our customers across Pennsylvania. With our high-quality cameras, we will be able to pinpoint various problems in the sewer and drain lines in your home. Sewer camera inspections are used at the beginning of every sewer pipeline consultation. The camera inspection enables our technician to view the entire interior of the troubled pipeline. 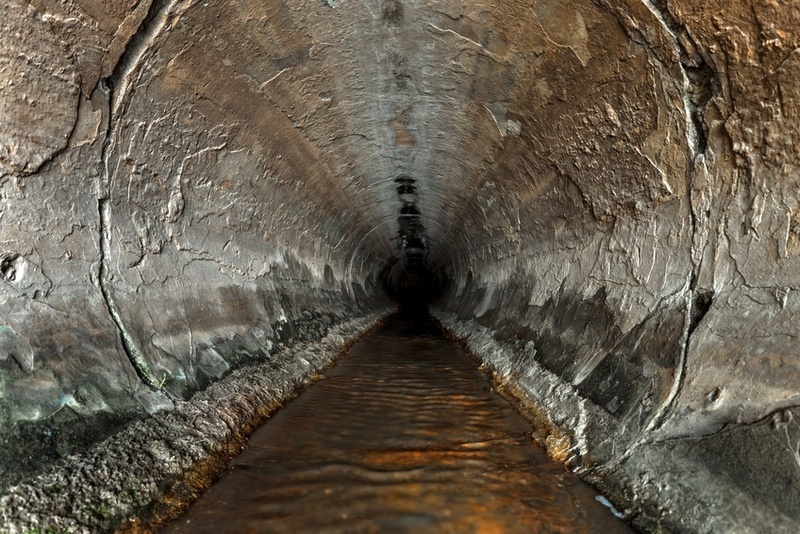 Every issue, including cracks, breaks, or clogs can be clearly seen through the sewer camera. Video feed and still photographs can be taken and reviewed with our client. Exact locations of each issue are pinpointed for faster, more efficient repairs. Each of our trenchless-based pipe repair and drain cleaning methods are performed without disturbing current landscapes, parking lots, or walkways. In addition, our company is qualified to conduct professional repairs on unique Philadelphia locations, making us a company that can be relied on by many different communities and industries across Pennsylvania. How Do Plumbing System Camera Inspections Prevent Emergency Sewer Line Situations? Sewer camera inspections are used for more than diagnosing a current pipeline concern. These valuable inspections are also used for maintenance and prevention. At Pipeshark, we also offer our sewer camera inspections for inspecting homes prior to being purchased. In general, the standard home inspection performed during a pending sale contract process does not include an assessment to determine the condition of the sewer lines. The results of a sewer camera inspection prior to purchase can give the building buyer more negotiating power and ensure a purchase does not occur with underlying hidden costs. If a building you own is over 40 years old, a maintenance sewer camera inspection should be performed. An initial maintenance sewer camera inspection should be performed to prevent larger surprise repairs later. Often a clog can be flushed in its early stages before wastewater begins to back up into a structure. Once the initial examination is performed, our experienced technician can recommend a maintenance inspection schedule. Our Pipeshark team is extremely experienced with sewer camera inspections and offers this service for maintenance, pre-purchase information, and troubled pipeline diagnosis in houses, condos, and apartment complexes across Pennsylvania. Our experience also extends to working on projects with engineers, municipalities, and governmental agencies while maintaining the standard code and regulations. Call our staff of experts to schedule a consultation and learn more about how we can help you.